3rd International Conference on Pathology and Oncology Research : Vydya Health - Find Providers, Products. 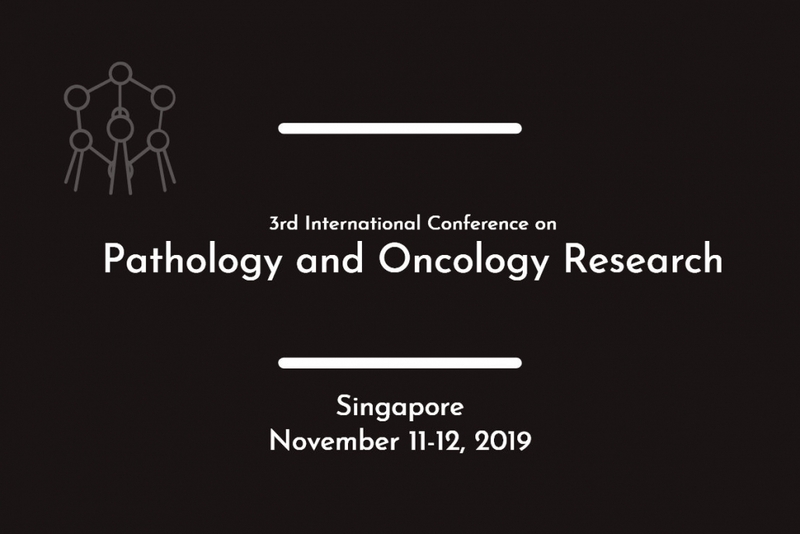 On behalf of our Organizing Committee members, We welcome everyone to 3rd International conference on Pathology and Oncology research at Singapore slated to hold from November 11-12,2019. The conference theme Navigating the current research on Pathology and Oncology records the collaborative spirit of the conference which will be both an educational and scientific event. Various thematic sessions of euro pathology 2019 will showcase the important scientific advances, foster discussions and hopes to inspire participants from a world array of themes to initiate collaborations among and across disciplines for the advancement of medical science. At europathology 2019, you can meet experts in the field of Pathology, Oncology, Pharmacology, Biochemistry and Environmental science. Listening to the keynote presentations at the conference will inform you the current research and innovations in the field of Oncopathology and Pharmacology and will inspire research ideas of your own and will expose you to different styles of presentations.